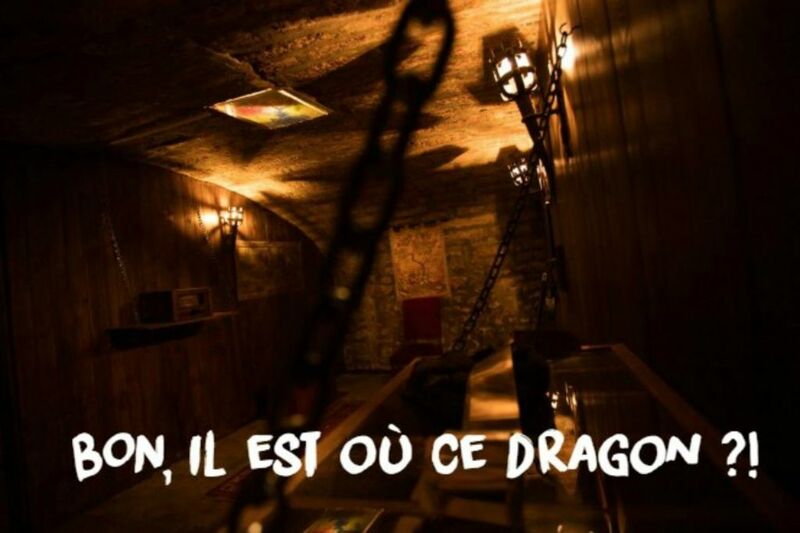 CityCrunch Montpellier tested our room "Dragon Slayer"
CityCrunch Montpellier visited our Escape Game in Montpellier to test the room "Dragon Slayer"! Here is the result. Read City Crunch's article on Skryptic Escape Game.